We will discuss this topic in two parts. Let’s start with central mixed concrete. 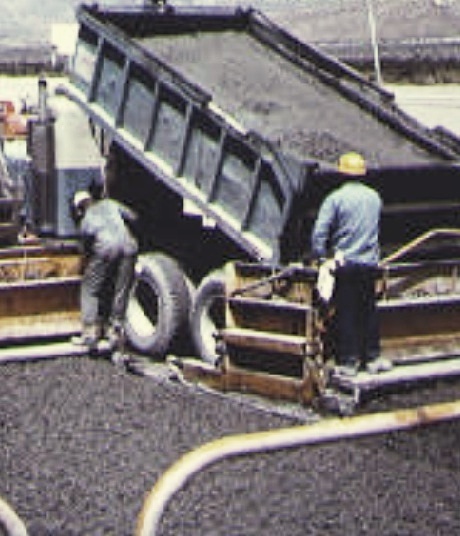 In this mixing arrangement, concrete is completely mixed in mixer that is stationary in a suitable location and then transported to required site to deliver concrete either by non-agitating equipment, will be discussed in this post, or by truck agitator which is operated at a designed agitating speed. Here we are going to provide some requirements for non-agitating equipment and the final product (concrete) transported by the equipment. The equipment bodies should be water tight, smooth and metal containers should be furnished with a well equipped gates that will provide sufficient control over the discharging of concrete to the pouring site. For the construction work in extreme weather condition, the equipment should be equipped with suitable covers to have protection against weather as per requirements of purchaser. Our aim is to have a thoroughly mixed concrete having mass uniformity and also requirements are focused on these facts. We can add that not only uniform mass of concrete in equipment is important but also this should be discharged satisfactorily having sufficient uniformity in delivery end without segregation. The degree of satisfaction is described in uniformity requirements of concrete. Follow the link below to learn about these requirements. The first samples should be taken at approximately after 15% of discharging concrete and second one after 85% of discharging concrete. Sample before 10% of discharging and after 90% of discharging from batch should be avoided. We know there have difficulties in determining actual discharge quantity of concrete from non-agitating equipments. But the samples must not be taken from just from beginning and end portion of a load. Furthermore other requirements for taking samples is-time interval of taking two samples must not elapse more than 15 minutes. Now question is what should be expected difference between these slumps. The answer also refers to table for concrete uniformity. There we have provided limitations of difference between two samples in respect of slumps. This table also contains many differences of parameters to check uniformity of concrete delivered to site. Now what should we do, if this equipment provides concrete not meeting concrete uniformity requirements. This equipment should not used until the conditions provided below are not corrected. 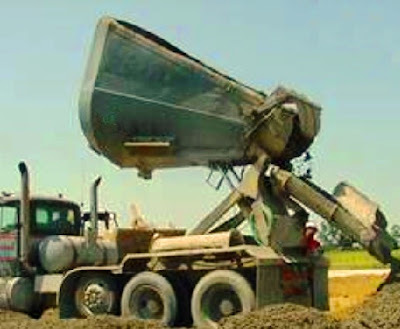 We are mentioning that the equipment should not be used when the equipment is in operation for maximum hauling time containing a concrete mix that are mixed for minimum time. But, when the concrete is hauled for shorter periods or mixed for relatively longer time, or combination of both, the non-agitating equipment can be used, if the conditions provide results which meet requirements of concrete uniformity. Very clear explanation about ready mix concrete transport from place to place!